One of the things I cherish most is that just like my IRL condo, my virtual condo is full of diversity. You, yes you, the one reading this right now, makes making Condo Blues not just a blog, but a community. 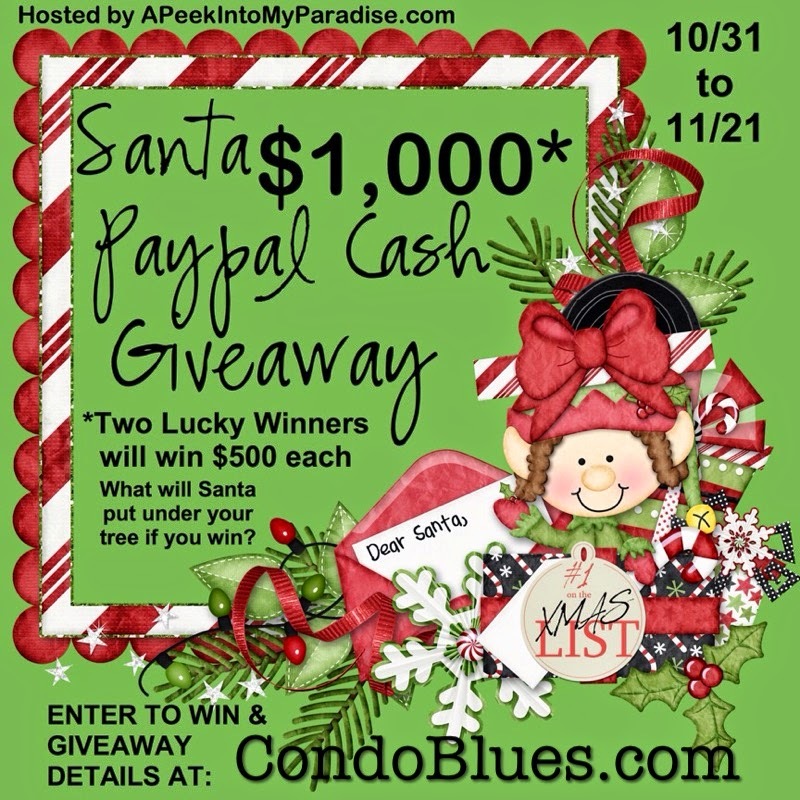 I'm always looking for giveaway opportunities to thank you for being part of the Condo Blues community. 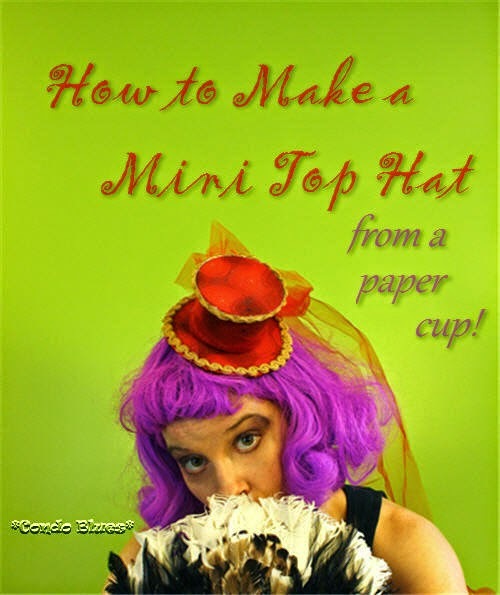 A bunch of my blogger friends want to find a way to reward their readers in the same way. I know Santa implies Christmas but that's the majority of us celebrate in December. Please don't let this stop you from entering the giveaway. It is open to world wide entries! It was decided long before the movie came out that Husband and I would be Rocket Raccoon and Groot for Halloween. We only waited until this year because we hoped Marvel would release costume pieces because I didn’t know how to fabricate the character heads. Pin this post on Pinterest for later! Share it with your friends! In my crafting and DIY life, I have projects that come together just as I imagined. If I am really lucky, the beauty photograph comes out on the first few tries and I look like a clever, clever girl. 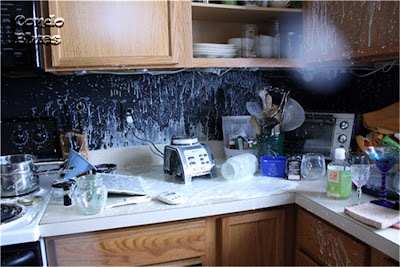 More often than not, in between the coming up with a crazy scheme stage and the perfect beauty shot stage there is an epic fail stage like the time I tried to make homemade shaving cream and it exploded all over my kitchen. One of our favorite ways to socialize a rescue dog with behavioral issues is going to pet rescue events. It is a dog appropriate venue with better behaved dogs, rescue people understand if you ask them to approach your dog in a weird way because you are working on an issue. They also understand if you have to leave early because your dog is tapped out or has an issue. We learn about new ways to help our dog, support great causes, and it is fun! Hey Charlie, do you need help with those bungee cords? I’m feeling a little distracted. Lisa says I should do something to put that energy in a positive direction when I feel this way. The Capital Area Humane Society Halloween Pet Parade is something we look forward to all year. We work up to it by going to smaller dog rescue events throughout the summer. This event can be overwhelming to a dog because there are a lot of people and animals in a small space and costumes are involved. Some of the people and dog Halloween costumes are clever and amazing. Here are a few of our favorites. We are ready to move forward in renovating the water damaged master and guest bathrooms. And by move forward, I mean trying to decide on a bathroom design plan, pricing options, what to keep, what to refurbish, and what to replace besides what needs to be replaced due to the water damage. 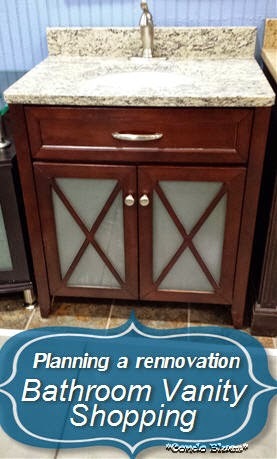 Both bathrooms have this plain jane basic builder's style vanity. The master bath has a double sink and vanity which is the secret to our long and happy marriage. I never really thought about the carpeting in my house except for vacuuming dog fur tumbleweeds when Lacey's coat changes for the season and spot cleaning coffee spills because I am a klutz. Th Great Water Damage Room Renovations is forcing me to think about replacing my bedroom floor covering. The question is with what? 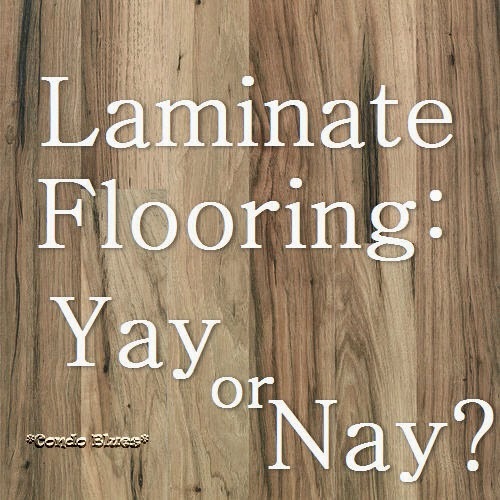 And am I stuck with horrible wood laminate flooring if we don't go with carpet? I need a costume for a performance. I came up with a costume idea with a kooky Dresden Dolls, Steampunk, Katy Perry, vaudeville kind of vibe. Best of all I my costume includes a tutu! I have always wanted to dance in a tutu as a kid but unfortunately modern dancers don't do the tutu. 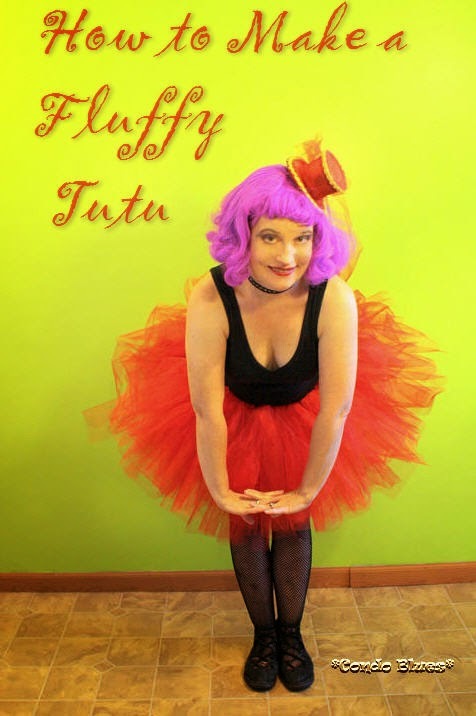 Sorry Martha Graham, this gal is making her long denied tutu dreams come true!